This acreage was once a portion of Tentative Tract Map #6633. Over 20 home lots were planned for this acreage as part of the Tract Map. 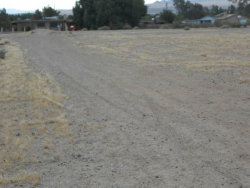 A copy of the plot map for the tentative Tract map will be provided any interested Buyer/Developer. 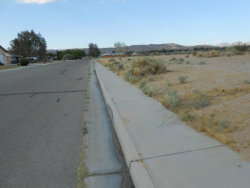 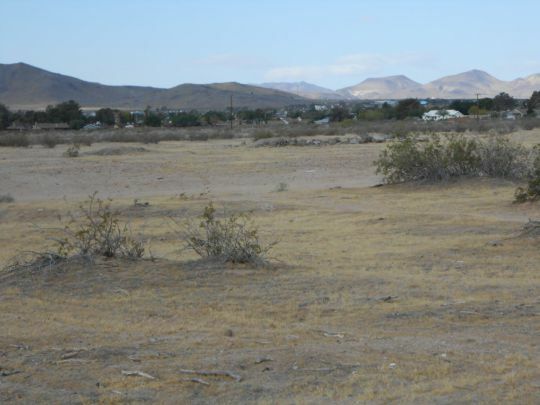 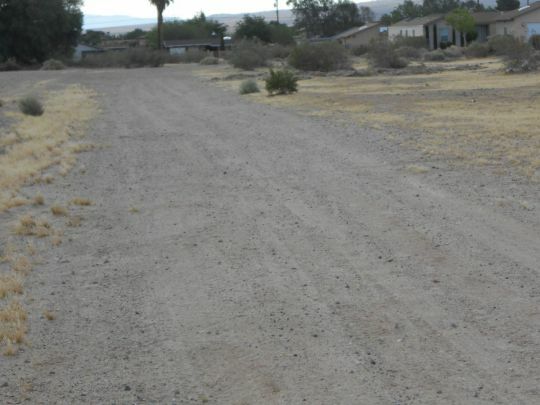 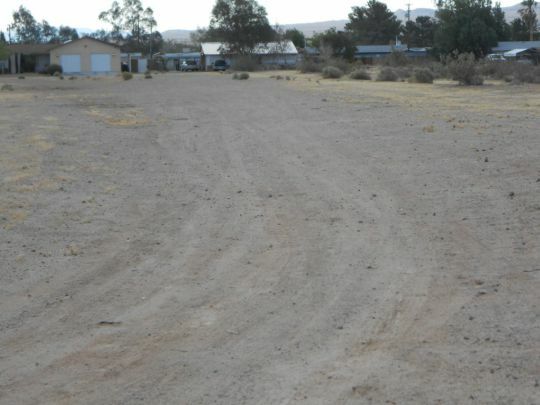 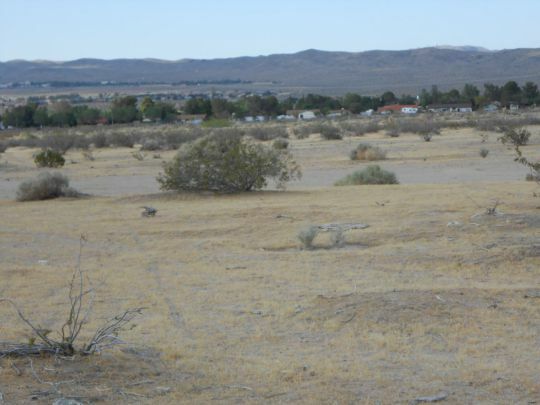 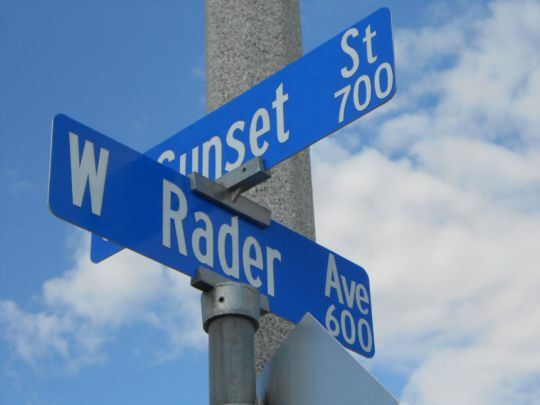 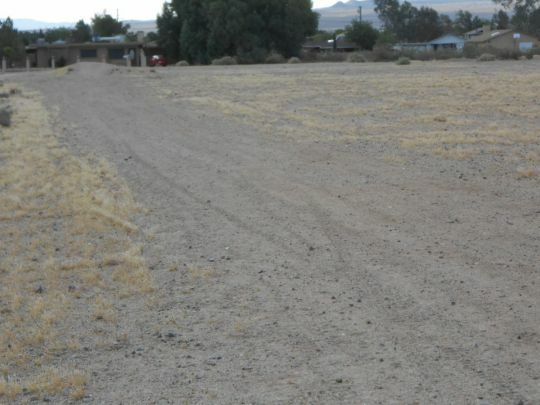 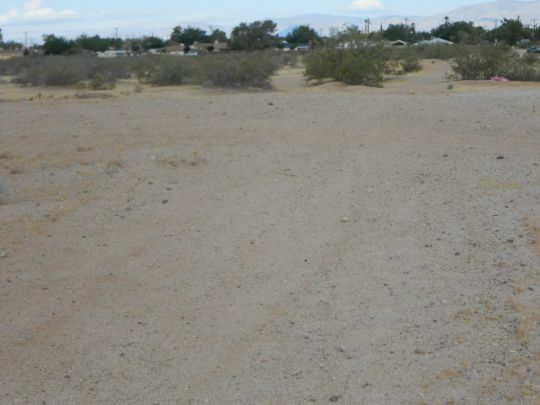 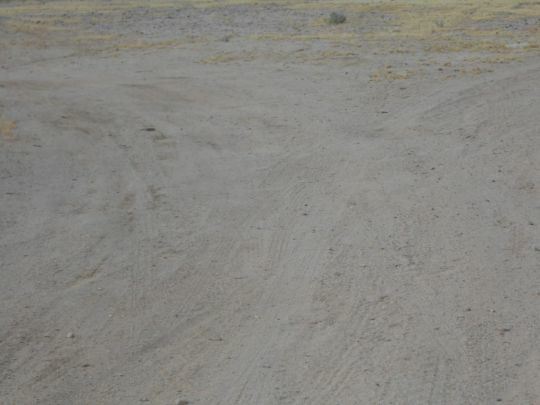 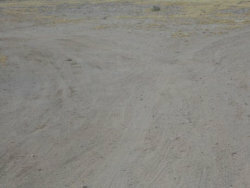 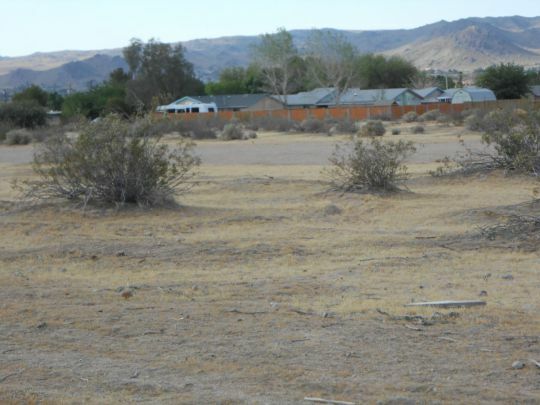 Any Buyer/Developer should consult with the City of Ridgecrest to determine possible options in developing this acreage. 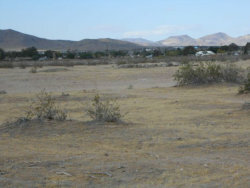 Other acreage and improved sites comprising the remainder of the Tentative Tract Map are also available for purchase. Access to this property was planned from W. Bowman Road and a new street off of South Sunset ST. Buyer should confirm flood zone and utilities availability.